Pastor Aaron wraps up the series with a powerful message on Gospel reconciliation.  What does Biblical manhood look like? We learn from the "Deathbed Psalm" of David. Pastor Michael talks about what Biblical repentance looks like and how to go about it. Through the story of David and Bathsheba, we see the consequences of sin pitted up against the scandal of grace. 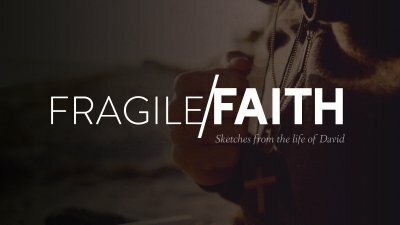 We explore the story of Uzzah and the Ark of the Covenant in this week's sermon in "Fragile Faith." David is hiding from Saul. From the Psalms that he has written during this trial, we see how he stays anchored in the Lord through a stressful situation. What is true Biblical friendship? How do we make long-lasting, deep relationships? Pastor Aaron answers these questions from the story and friendship of David and Johnathan. From Psalm 104 and the life of David, we explore the three components to true worship. We look at the story of David and Goliath and see how God does not take the blaspheming of His name lightly. From 1 Samuel 16, we see the anointing of David as King and observe the Sovereign and the Savior.